Vescovo has previously trekked to both the North and South Poles and climbed the highest mountain on each continent, including Mount Everest, a combo known as the “Explorer’s Grand Slam.” But that club is—relatively speaking—a little crowded, with more than 60 people having completed the feat. That’s one reason Vescovo decided to take to the water. 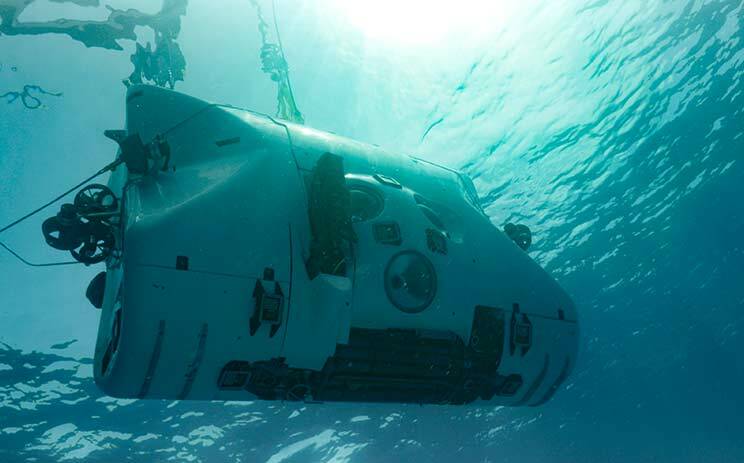 The Puerto Rico Trench dive is the first leg of his latest challenge: to reach the lowest spot in each of the world's five oceans. 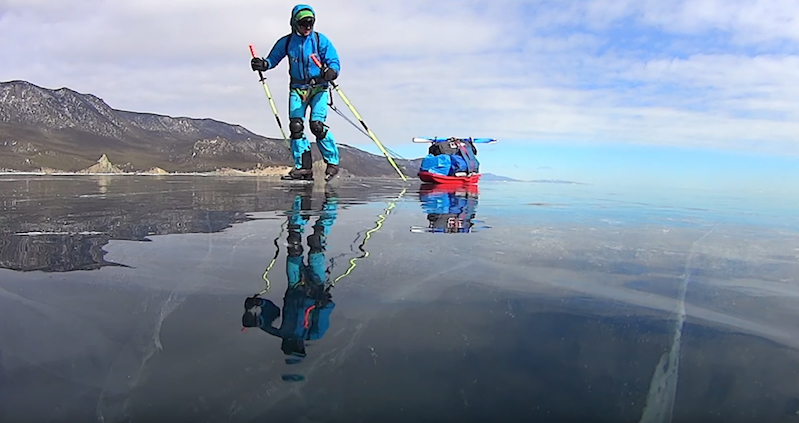 He’s dubbed the feat, inaccessible to anyone without millions of dollars of resources, the “Five Deeps Expedition...."
Through one lens, the trip can be seen as a vanity project for a rich explorer. However, as Ann Vanreusel, head of the research group Marine Biology of Ghent University, tells Erik Stokstad at Science, whatever the motive behind the expedition, it has true scientific value. “[T]here is not any funding agency that would be willing to spend so much money to visit all those areas,” she says. Indeed, Five Deeps is poised to produce some of the most accurate maps ever of the ocean’s deepest spots and unseen habitats and creatures, aided by the fact that Alan Jamieson, a marine ecologist at Newcastle University and one of the world’s leading experts on the ocean’s depths, is the science leader of the expedition. The odds of seeing Nathan Fillion rock the role of Green Lantern in a live action movie are pretty slim at this point. The same goes for him gracing the silver screen as Uncharted's Nathan Drake. But the high quality of this fan flick ALMOST makes up for that. 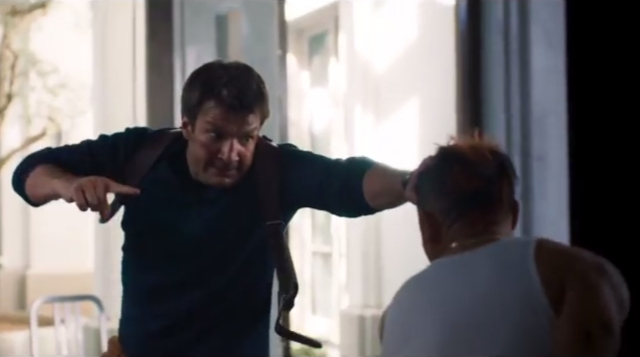 Behold: Nathan Fillion as Naughty Dog's Nathan Drake. For a fan film, the product quality (and the amount of money that would have to have been spent to pull it all together) is pretty damn high. Lumberjanes 7: friendship, courtship, gender conformity, and kittehs! Lumberjanes is the hilarious, sweet, exciting series of graphic novels created by Noelle Stevenson, Grace Ellis and Brooke Allen and energized by a roster of brilliant collaborators. 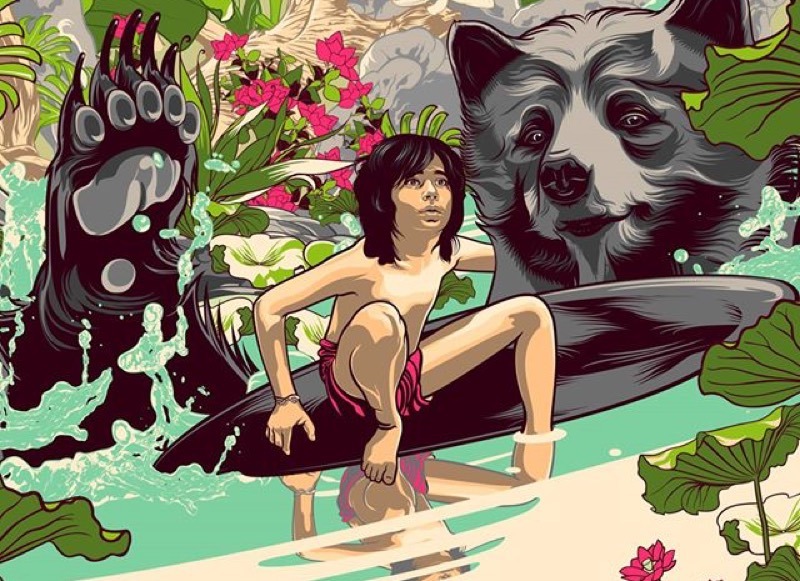 The latest collection, Lumberjanes Vol. 7: A Bird's-Eye View, is a delight to read, brought a tear to my eye, and features intergenerational conflict, giant mythological birds, some great genderbending, and a whole menagerie of superpowered, supernatural kittens. If ever there was a book I wished was around when I was little, it’s The Gutsy Girl. But I’m just as glad to have it in the world now. While I would have read it to pieces as a kid, it also gave grown-up me a powerful reminder: bravery and resilience are skills. Anyone can develop them. 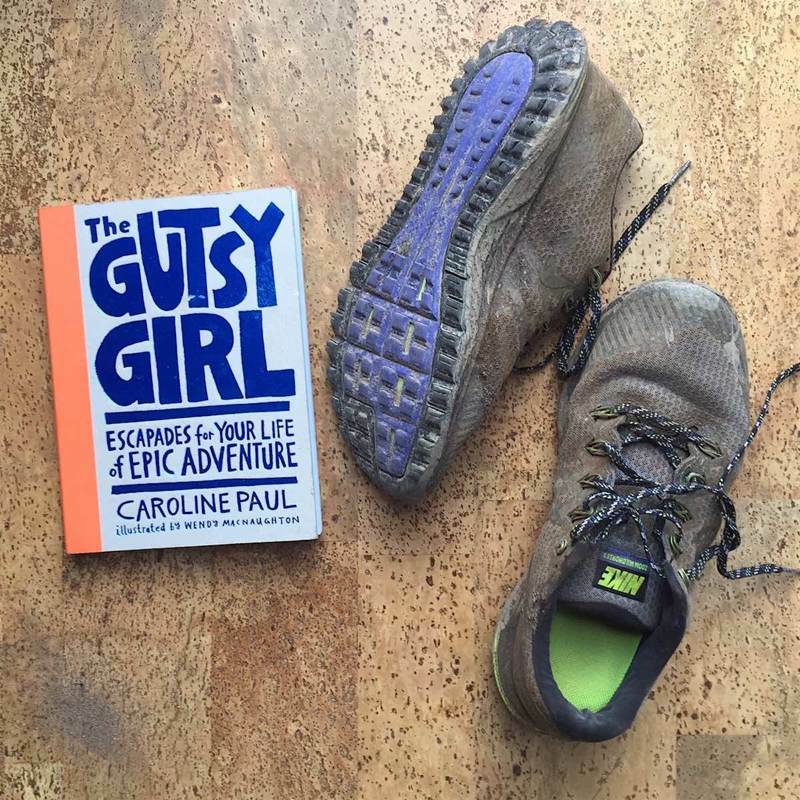 The Gutsy Girl comprises author Caroline Paul’s stories of her own (mis)adventures, accompanied by short bios and quotes from other inspiring ladies, and helpful how-tos (make a compass outside, find the North Star, recognize animal tracks, etc.). All together, the book is everything it promises to be: escapades for your life of epic adventures. Hope Larson is a comics genius, the woman hand-picked to adapt Madeline L'Engle's Wrinkle In Time for comics, who furthermore just nailed it, and whose other projects are every bit as rich and wonderful. Today she begins a new young adult series, Four Points, whose first volume, Compass South is a treasure-chest of swashbuckling themes and action. Although we hoped it wouldn't happen, we knew that being pick-pocketed on our Trip Around the World was a very real possibility. 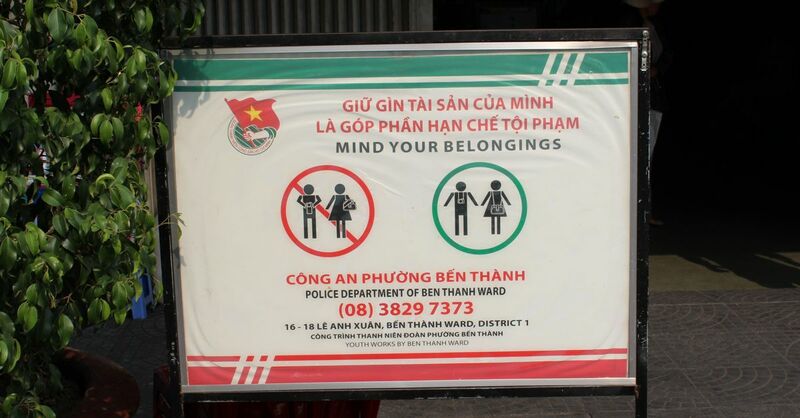 We tried to always be careful, especially in crowded places, but we just weren't careful enough in Ho Chi Minh City. If you've ever visited Vietnam or even seen videos on YouTube, you know the streets are filled with an endless flow of motorbike traffic. There are plenty of cars on the road, too, but, as it was explained to us, Vietnam has an import tax of 200% on automobiles while motorbikes are bought and sold from flyers on the walls of cafes and restaurants for $200. 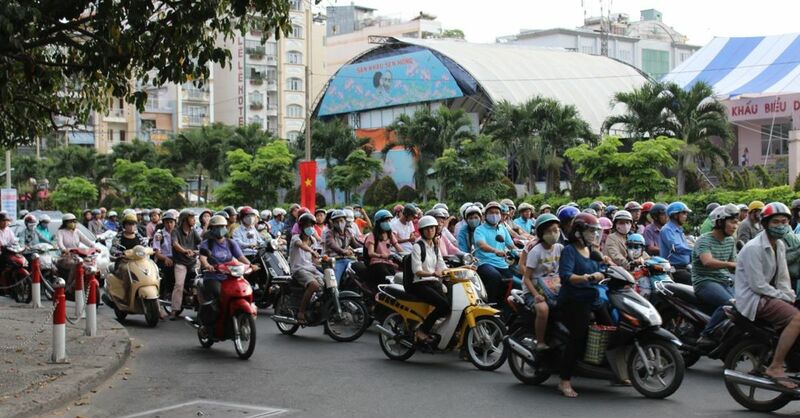 And that means there are a lot more motorbikes than cars traversing the streets of Vietnam. We'd been in Vietnam for more than a week, so we'd gotten used to the intensity of Vietnamese street traffic. We even got really good at crossing the street with (almost) no fear. Despite this familiarity, we were still a little surprised when we left The Secret Garden (a well-regarded, somewhat hidden rooftop restaurant located up four flights of stairs in an alley off Pasteur Street) to walk to Fanny's, an ice cream parlor where we had a reservation to enjoy a fancy 14-scoop ice cream fondue platter. The Shark's Fin on Mount Meru is 21,000 feet above the Ganges River in Northern India. 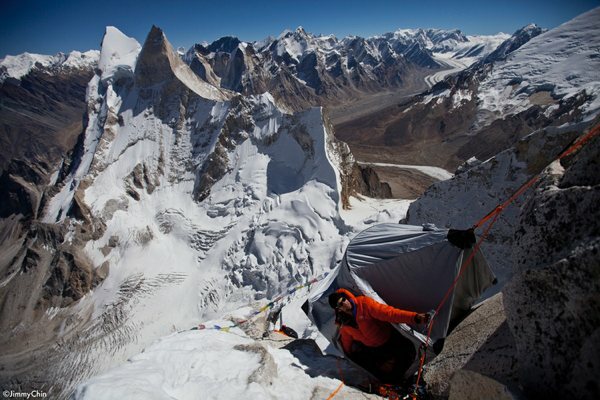 In this short video, climber-filmmaker Jimmy Chin gives a tour of his tent, which hangs on the side of a sheer cliff, and contains 200 pounds of stuff that he and his climbing partner have hauled with them. 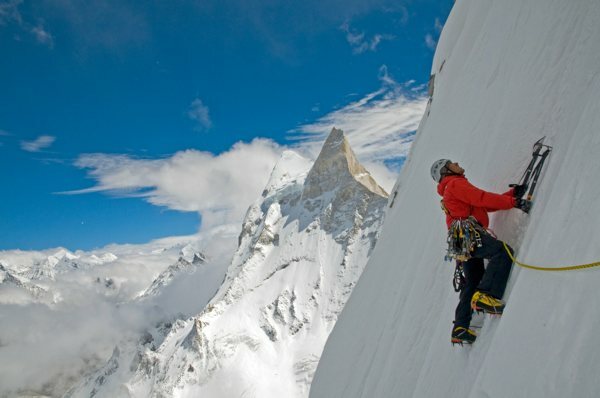 Watch the trailer for the full-length documentary about ascending this challenging mountain, called Meru. 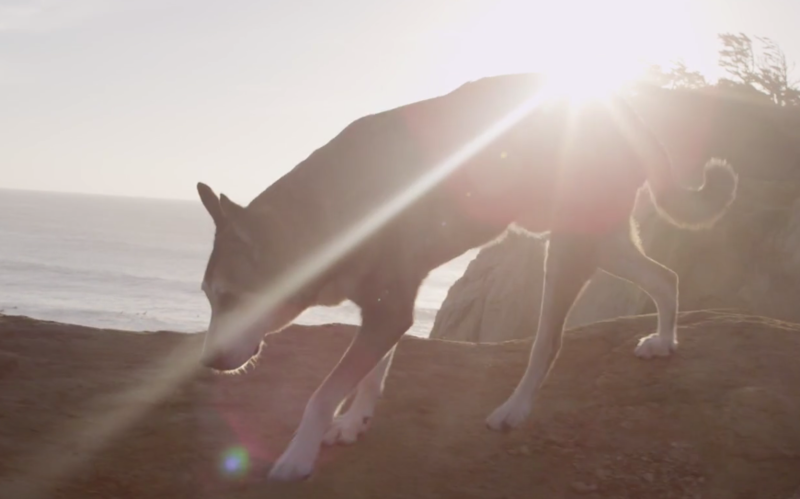 By adding a little sampling to their adventures out in the wild, explorers in hard-to-reach locations could lend a big hand to scientific research. An organization called Adventurers and Scientists for Conservation hopes to bring the two professions together in the name of science. This week, I sat in on a session at the American Geophysical Union meeting in which the speakers discussed the merits of citizen science and the potential impact that explorers could make on scientific data collection. 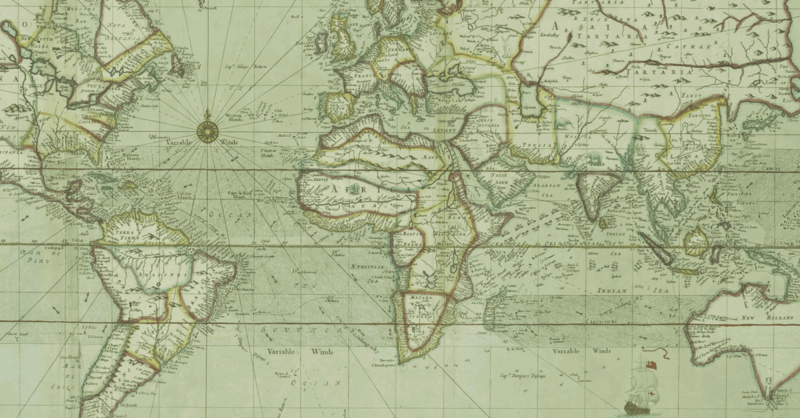 Many scientists are explorer and trek across the globe, but often they have responsibilities that keep them tied to the institutions where they work with limited opportunities to get into the field for data collection. If sampling techniques can be simplified and standardized so that anyone can learn how collect the necessary bits of rock, water, flora, etc. at particular sites, why not ask the people who are already out there to help out? Additionally, those out exploring are often on the front lines of witnessing changes to our planet, and are passionate about wanting to help in some way. Not all science can utilize the citizenry, but for those projects that can, this seems like an amazing resource on both sides of the equation. As a young boy, Tom Fassbender remembers being fascinated by Easter Island while watching In Search Of, but he never thought he'd have the chance to actually visit the place — then his family decided to travel around the world. When Tom Fassbender took a trip around the world with his family, he wasn't naive enough to think that it was going to be a year of easy adventure full of laughs and endless fun. "Most people think that taking a family of four on a trip around the world for an entire year would require a long discussion and some careful consideration," says Tom Fassbender. "But for us, the decision was made with the speed of a single text message."